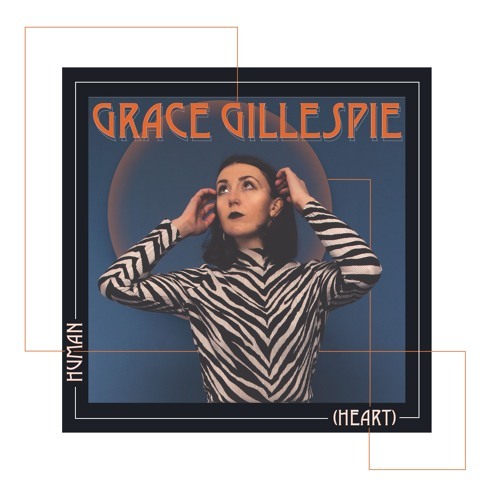 London-based singer-songwriter and producer Grace Gillespie is back with a brand new single titled Human (Heart), the first single to be taken from her forthcoming EP. I am really enjoying the somewhat playful storytelling vibe of the song and those guitar riffs really make the song stand out! Grace's warm and soothing vocals flow effortlessly over the intricate guitar-based melodies, providing an infectious, sing-along atmosphere to the track. Human (Heart) is definitely a piece of indie-pop music that stays in your head right after the very first listen. Check it out below! This was probably my first track born out of anger and frustration rather than sadness. The digital world allows people to see little sections of you - never the whole picture. It can lead to a lot of people getting disillusioned on all sides and unnecessarily paranoid.